Giovanni’s is the first choice for quality ladies and mens hairdressers in Islington, London. We offer a great personalised service in a relaxed and sophisticated environment. 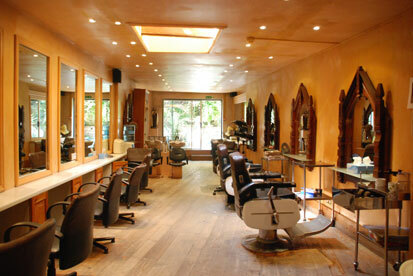 We are a family run hairdressers and beauty salon situated in the heart of Islington on Upper Street. Established in 1920, our friendly business has spanned across three generations of the Napolitano family. Crispian Napolitano originally trained at John Frieda and worked at their Mayfair salon for five years. After a few years styling at Nicky Clark’s Mayfair salon, he chose to bring his extensive hairdressing skills to Giovanni’s. As a top London stylist, Crispian provides a full consultation and works with you to create the look, colour and style that you want to achieve without an excessive price tag. As a trusted and experienced hairdresser, he has built up a large and loyal client base. 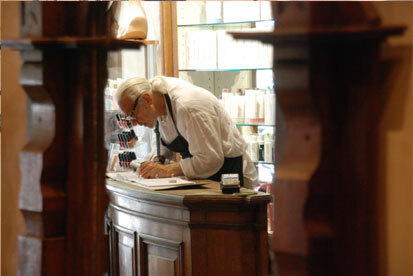 Giovanni Napolitano has decades of experience in cutting, colouring and styling hair. He specialises in dressing hair for photo shoots, counting celebrities and royalty as loyal clientele. Lisa O’Donald has been at the salon for over twenty years. She is a top colour technician and stylist with a long standing clientele.